Designed with the concealed carry permit holder in mind to deliver big gun terminal performance out of shorter barreled pistols and revolvers. This round has been engineered to provide optimal penetration and expansion through even heavy clothing at lower velocities for maximum stopping power. 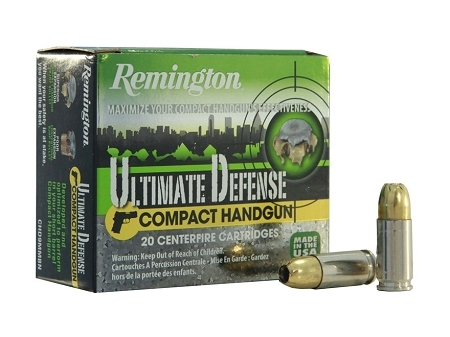 It's all of our premium features now finely tuned for your most important handgun.